For years bicycles have been running on the same format. Being chained and ridden like any bicycle with no excitement. The Chainless is breaking this cycle and bringing a new breed of riding form to the biking industry. The name says it all, free from chains and giving the rider the excitement and experience of riding again. 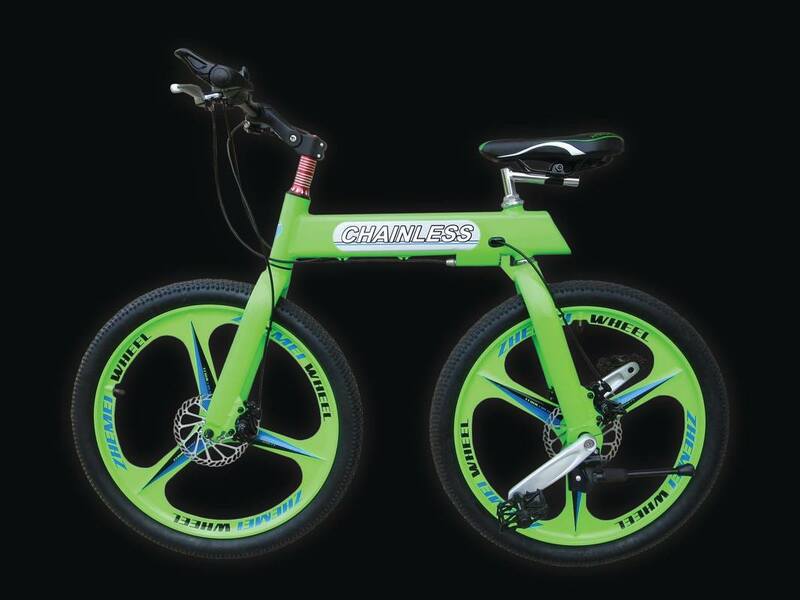 Chainless is two forms of bike in one. 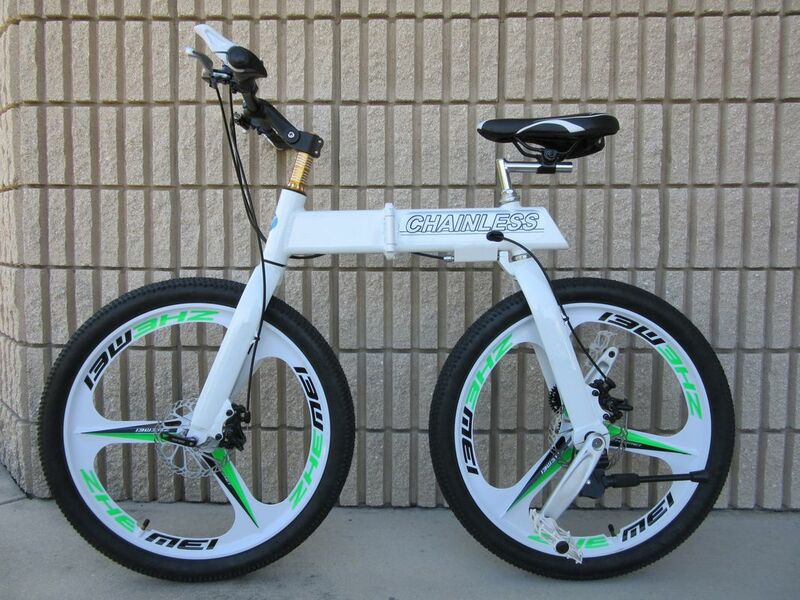 Changes from being a traditional bicycle to trick mode in seconds. 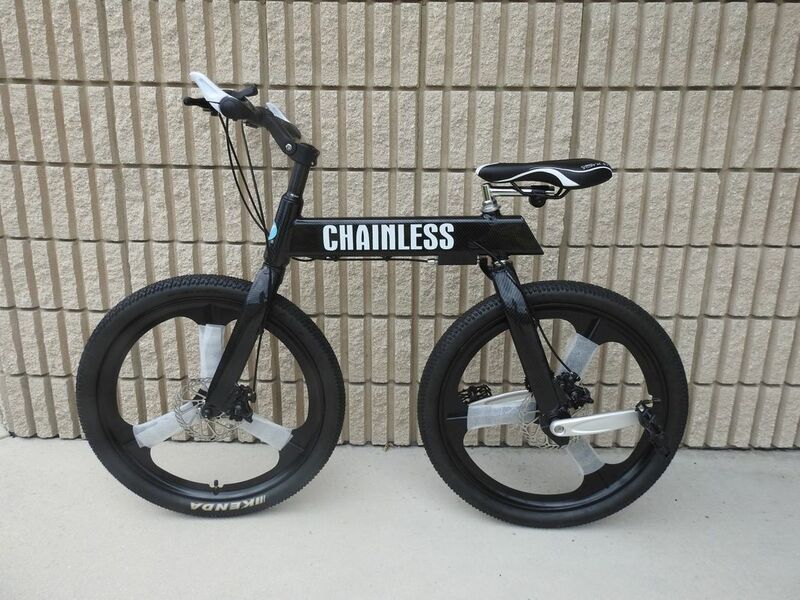 Utilizing modern technology and style unseen before on the road , this is the Chainless. UNFORTUNATELY WE DID NOT MEET OUR FUNDING GOAL ON KICKSTARTER. 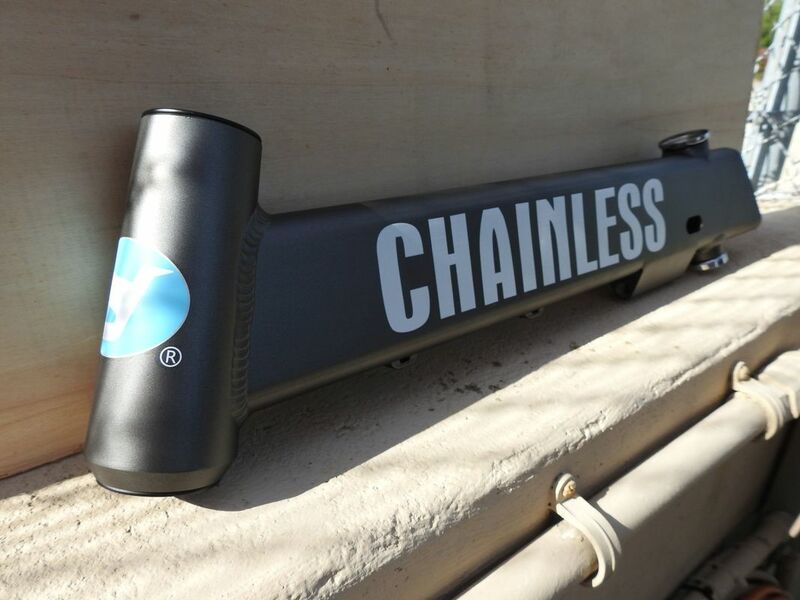 WE WILL BE MOVING ONTO FURTHER DEVELOPMENT ON THE CHAINLESS. 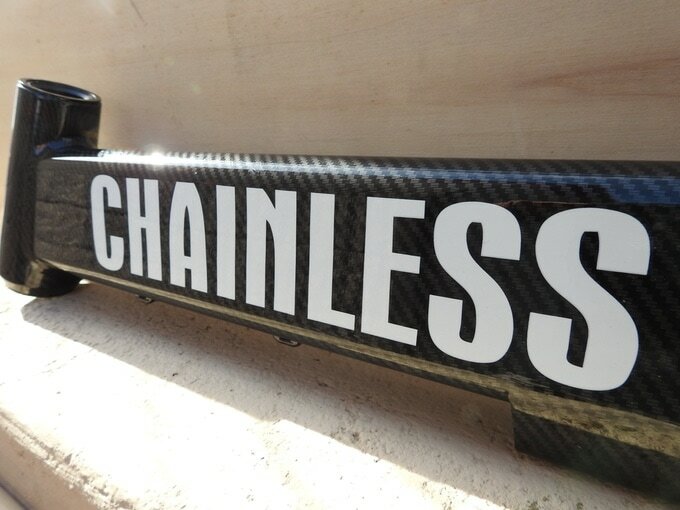 THE UNRELEASED VERSIONS OF THE CHAINLESS ARE NOW UP FOR GRABS. DON'T MISS YOUR OPPORTUNITY TO GRAB THESE ARE BIKES FOR SALE THROUGH UNO BOLT STORE. Zero area to turn, not a problem. powered by tungsten steel gears. Stopping is a crucial part on any biking system especially when we need it the most. By offering front and rear disc brakes, stopping has been made quicker and easier. By incorporating the lock-n-go technology, the bike can be tucked, slid, or carried away without the need of a bike rack. Fold or unfold in a matter of 15 seconds or less. We didn't cut corners when adding the wheels. ​ and increase in speed performance. Tired of leaning or flipping your bike up side down just to stand it up? 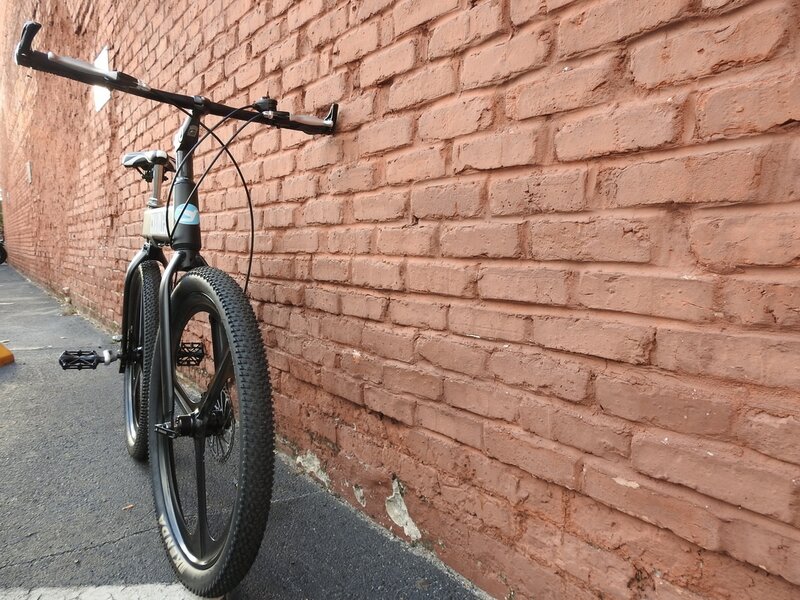 ​does not get in the way of pedaling to your next destination. 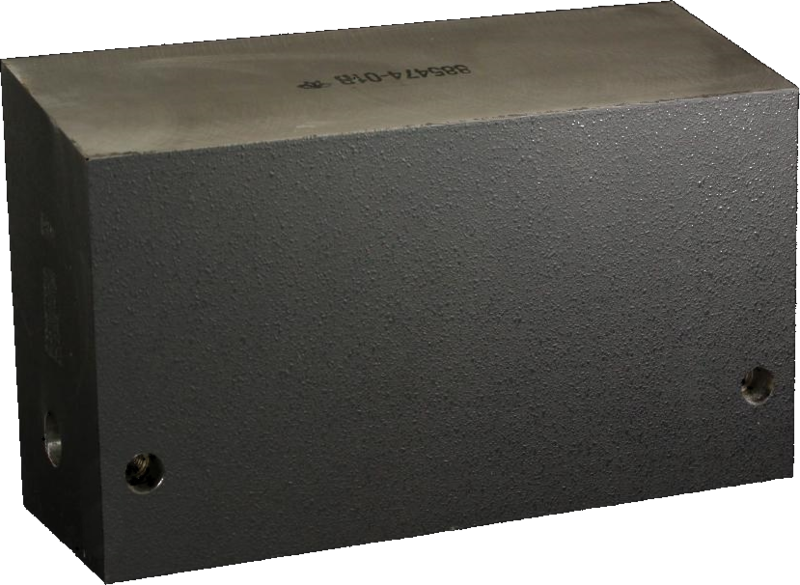 All the bells and whistle of the S1 but comes with Lock-N-Go technology for portability. Can be packed and unpacked in less then 15 seconds. 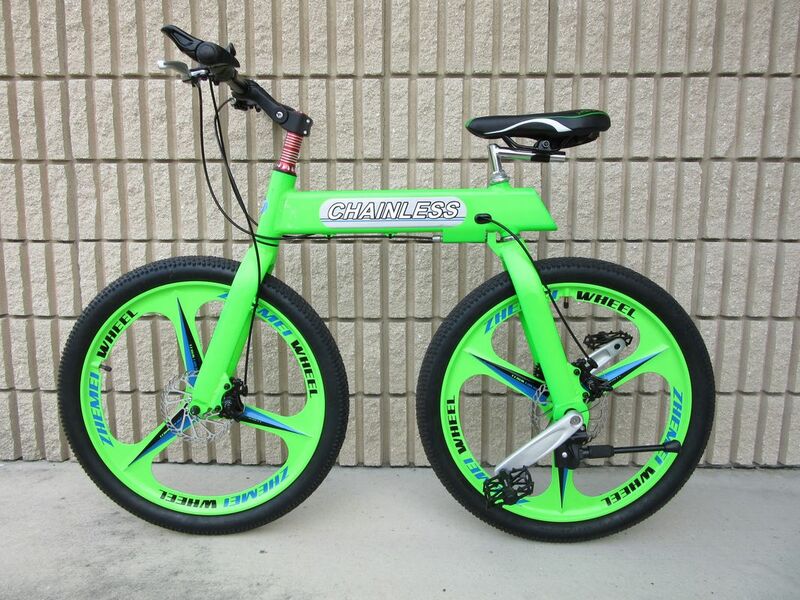 ​HOPPING ON A CHAINLESS BIKE WILL GIVE THE RIDER A SENSE OF FREEDOM WHERE OTHER BIKES FAIL TO DO.